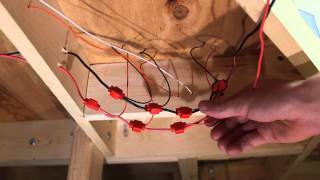 In this video I go over how to install a model train bus wire. It is pretty simple to do and makes wiring a layout much easier and looks much better. If you have any suggestions or comments on this video be sure to let me know!